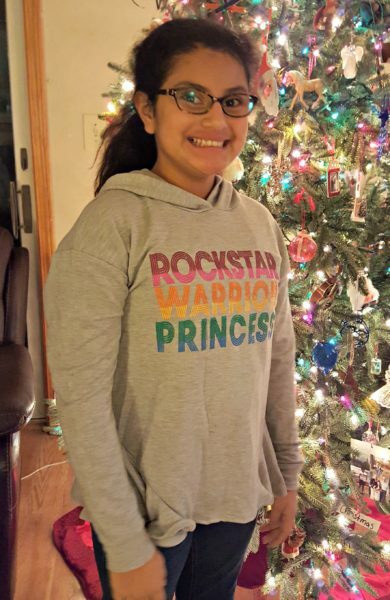 Do you have a girl between 6 and 12 on your shopping list? 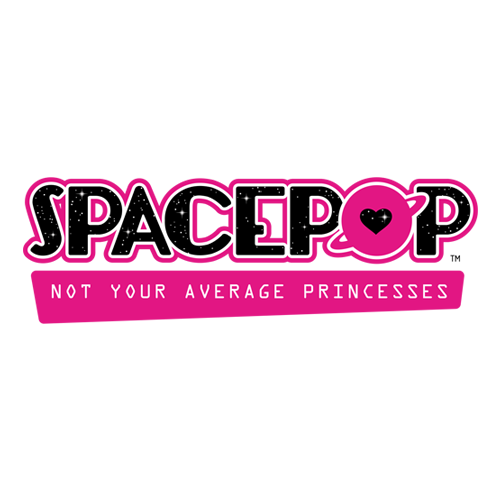 They will love something from the new YouTube series SpacePOP! Have you seen it yet? 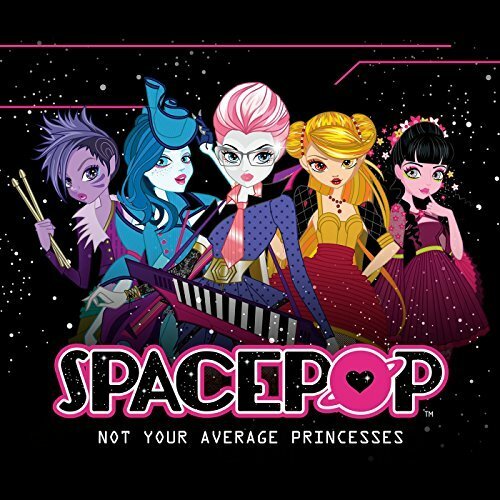 SpacePOP is an animated entertainment series that is perfect for today’s girl. 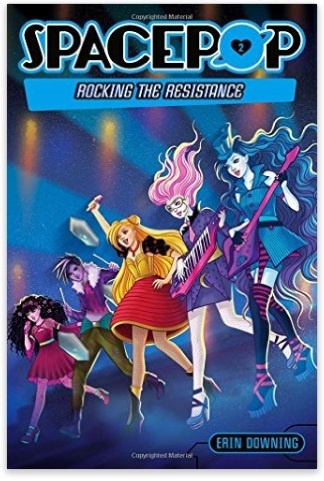 It focuses on girl empowerment, friendship and adventure. 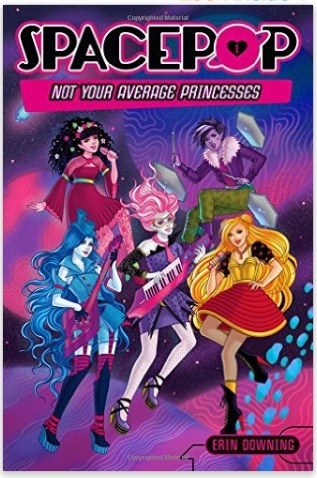 SpacePOP includes five teenage princesses who disguise themselves as musicians and form a band while they secretly plot to a rebellion against the evil Empress Geela. What girl doesn’t love music?! Each episode is about 3 minutes long and features a 90-second music video. The views are off-the-charts! 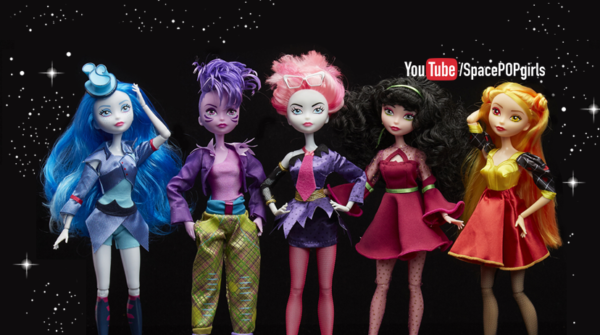 One of the things that makes SpacePOP so hot right now is all the tie-ins. There are books, toys, cds, clothes, YouTube videos, even Musical.ly videos. 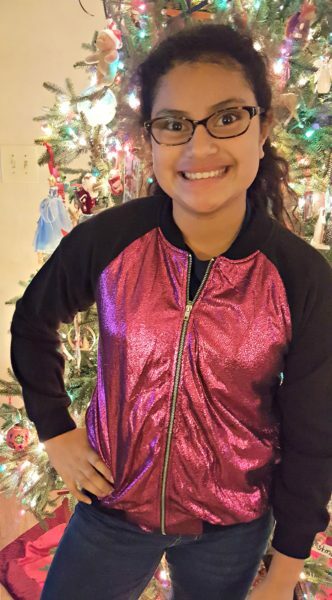 Here is my daughter modeling some of the options in clothing available at Kohl’s. One lucky reader is going to win two SpacePOP books and their first CD!